You will Watch G.I. Joe: A Real American Hero Season 2 Episode 16 online for free episodes with HQ / high quality. Stream cartoons G.I. 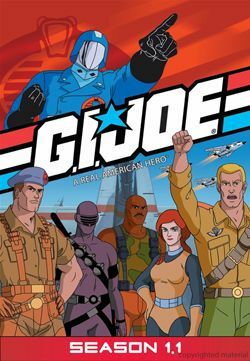 Joe: A Real American Hero Season 2 Episode 16 The Spy Who Rooked Me The Joes must work alongside English secret agent Matthew Burke to stop Cobra from obtaining a paralyzing gas.